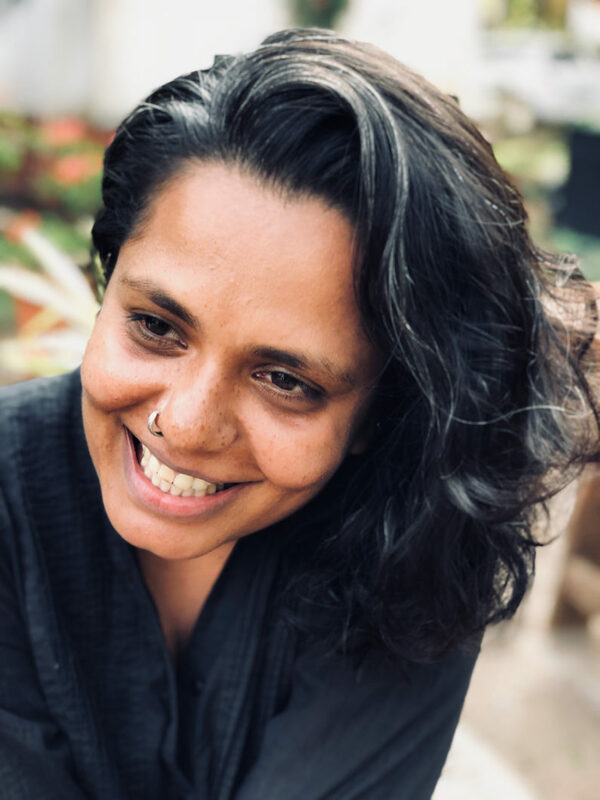 Priyanka Dasgupta has been part of the media arts faculty at New York University’s Steinhardt School of Culture Education and Human Development, Department of Art & Arts Professions, since 2012. In this time, she has worked for both the Undergraduate Art, and Graduate Art + Education programs here, teaching courses including Fundamentals of Video Art, 4D Fundamentals, Visual Culture & Media Literacy and Interdisciplinary Studio. In 2017, Dasgupta transitioned into the position of lead faculty for the BFA Senior Studios and program coordinator for the Senior Honors Studio Program, inheriting this position from Ian Cooper, one of the founding members of the program, along with Jesse Bransford, the department chair. Dasgupta’s installations include photography, video, text, sound and sculpture, trespassing boundaries between history and story-telling. Recent exhibitions of her work include SculptureCenter (2018), Abrons Arts Center (2017), Shirin Gallery (2015) and the Queens Museum (2014) in New York, the Asian Arts Initiative (2017) in Philadelphia, the Changjiang Museum of Contemporary Art in China (2015), Galleria di Piazza San Marco (2012) in Italy, the British Film Institute (2010) in London and the Lalit Kala Akademi (2010) in New Delhi. Ian Cooper has been on the sculpture faculty at New York University’s Steinhardt School Department of Art & Arts Professions since the fall of 2005. Over the past decade he has taught Fundamentals of Sculpture I & II, Introduction to Sculpture, Projects in Sculpture: Soft Sculpture, and Projects in Sculpture: Advanced Processes. 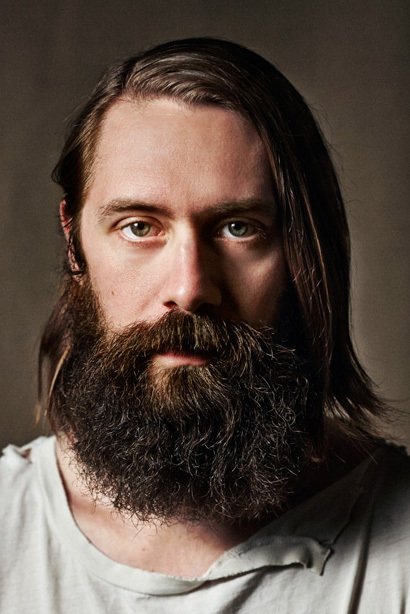 Since 2011, Cooper has been a core member of the Senior Studio faculty. In 2014 Cooper replaced department chair, Jesse Bransford as lead faculty for the Senior Studio program, and was simultaneously named program coordinator for Bransford’s newly minted Senior Honors Studio program. Cooper has had solo exhibitions at Halsey McKay, East Hampton and New York; Sandroni.Rey, Los Angeles; and CUE Arts Foundation, New York. His work has been exhibited both in the United States and abroad at such galleries and institutions as Artist Curated Projects, Los Angeles; Planthouse, New York; Tracy Williams, LTD, New York; Klaus von Nichtssagend, New York; Nice & Fit, Berlin; Mai 36 Galerie, Zurich; Locust Projects, Miami; The Contemporary Art Center, Cincinnati; and The Schirn Kunsthalle, Frankfurt. Cooper’s work is in the permanent collection of The Whitney Museum of American Art and the Pérez Art Museum Miami. Cooper was born in New York City in 1978 and lives and works in Red Hook, Brooklyn.